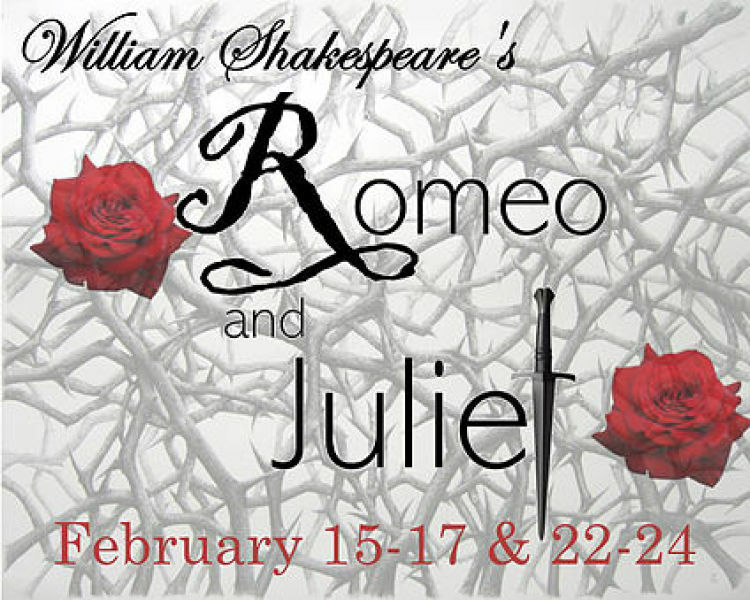 In William Shakespeare's Romeo & Juliet, a long feud between the Montague and Capulet families disrupts the city of Verona and causes tragic results for Romeo and Juliet. Revenge, love, and a secret marriage force the young star-crossed lovers to grow up quickly. JCLT Season Ticket holders please call the Box Office at 785-238-3906 to reserve your seats.